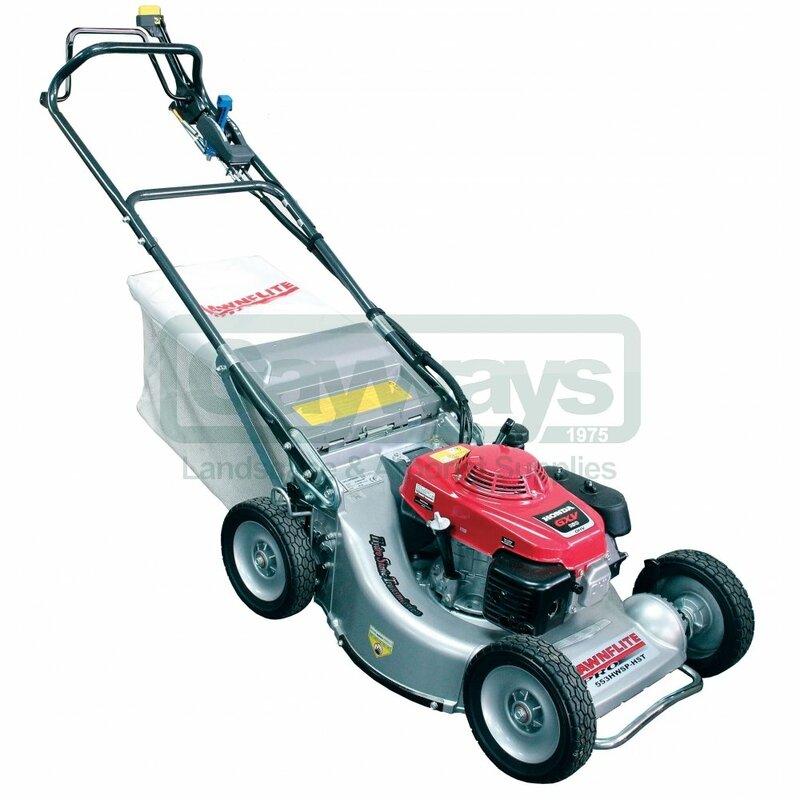 Built to professional specifications, with shaft driven gear boxes, heavy duty alloy decks. sealed roller bearings and strong handles, the Lawnflite Pro range offers a machine to suit all applications. The 553HWSP-HST has 2 speed shaft drive gearboxes giving selectable speed to suit differing conditions. The 553HWSP-HST offers additional features for the professional user including a front mounted bumper, strong handles tubes of 25 mm plus an additional handle support bracket, a steel deck liner and a 23cm / 9" alloy twin bearing wheels. The 553HWSP-HST has the additional benefit of Hydrostatic drive.